The meaning of SNAG is Starting New At Golf. 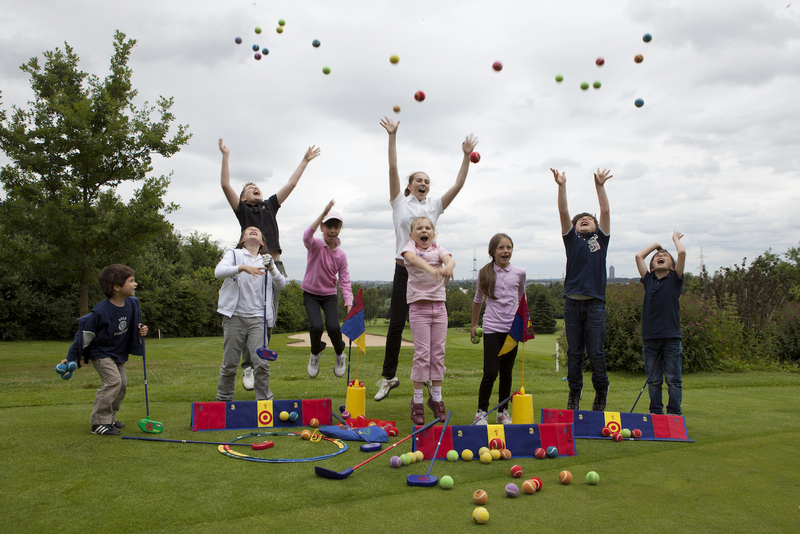 This program is designed for kids as early as 5 and those who are just picking up a club for the first time. We provide all of the equipment for this 4-week program, learning is simplified through the use of color, alphabet, and the hands on the clock. SNAG is a great way to introduce young players to the game in a fun and entertaining environment. To see our schedule and to register for classes please follow the link below.